Zero 2 Sixty Auto & Truck Division Prez. 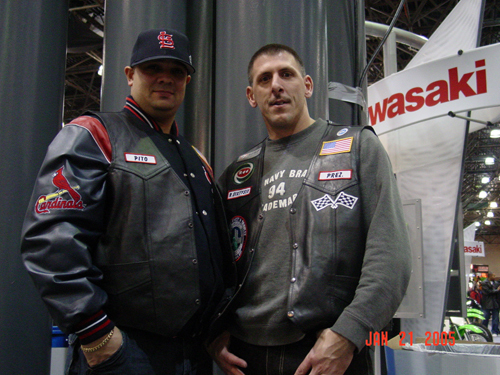 "Pito" (left) with club Prez. "R Sixtysix"